BRIDESMAID Louise had wedding guests doing the Highland Jig after placing bets on the Scotland V England game that paid out almost £5,000 on the draw. Accountant Louise did the maths to make her teacher sister Yvonne’s marriage to Hector Falconer go with a swing after a string of punts with bookmakers William Hill on the draw at 33-1 as wedding presents. 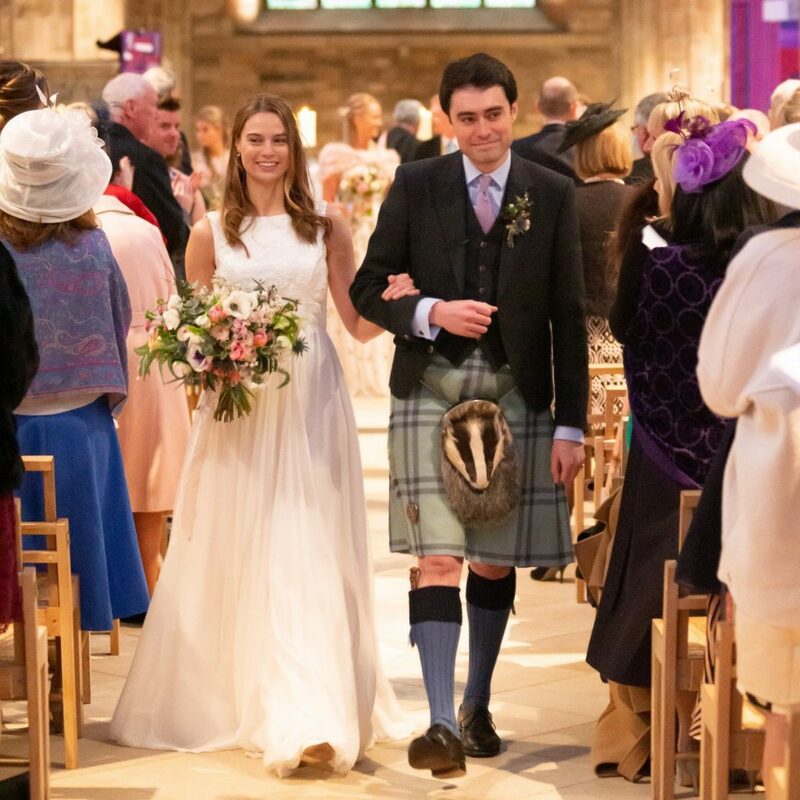 And the remarkable rugby tie at Twickenham was the undercard for the Falconer’s wedding at the city’s St Giles Cathedral followed by a reception at the magnificent Mansfield Traquair, which is known as Edinburgh’s Sistine Chapel. Blonde Louise slipped into the William Hill on Ferry Road in Edinburgh to place her 190 wedding gift bets costing £320. And 75 of the slips costing a total of £140 were on the longshot draw at 33-1 for a total payout of £4,760. The 75 winning bets included 65 for a quid, five for a fiver and five for a tenner for guests who had travelled from among other places the USA and were all placed over the counter. The other slips on the guests’ place settings were 95 costing £160 on the Scotland win at 7-1 as most guests were Scottish like their hosts and 20 costing £20 for the English guests on England at 1-14 favourites. Rugby mad City high-flier Hector, who has debenture tickets at Murrayfield, and his bride Yvonne found the only opening for their fantastic wedding at the city’s two most sumptuous marital locations was the day of the potentially crucial Six Nations clash. And proud Scot Hector wore his tartan kilt for the occasion and Yvonne organised haggis for the reception, which was enjoyed by the guests, many of whom came from London, where the pair now live in Pimlico. The groom’s speech got a massive clap, but the biggest cheer of the day at the wedding venue arguably came almost immediately afterwards as guests discovered the incredible match, which saw England leading 31 to nil at one point had astonishingly ended 38-38. 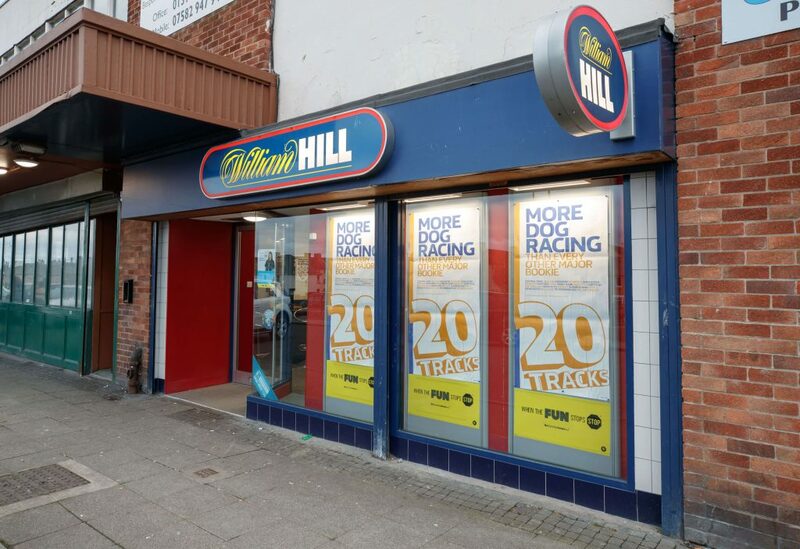 William Hill spokesman Rupert Adams said: “We have had a number of wedding present bets in the past – including a whole wedding list – but none have ever come off before. ‘And certainly none at all in such spectacular fashion! “As an Englishman I can say I hope they are as lucky in their marriage as Scotland were on Saturday.